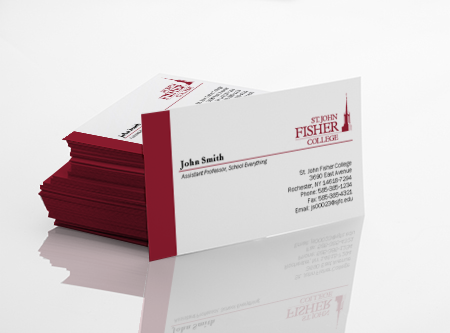 We offer a wide range of services to help fulfill your print request to the absolute best of our abilities. Whether a job is large or small, we’ll find a means to meet your vision. Below is a list of our most popular services. How can we help you? The Print Center strives to help you put your best foot forward when it comes to print communications. We offer a wide range of services, from quick copies to wide-format printing that will help turn your print request into a finished product that you can be proud of. We are dedicated to serving the print needs of the campus community and beyond with a focus on mindful service, quality work, and timely turnaround. *Note: For printing and copying, the costs are based on quantity of impressions per original, per submission. An original is one page in the set of what is being printed or duplicated. For instance, if you have a 5-page document to print, you have 5 originals. Wide format poster printing is available in the Print Center! Costs are calculated by poster dimensions. Pricing starts at $3.50 per square foot, which equates to approximately $21 for a 24"x36" poster. A variety of different substrates are available for your order, from photo-gloss to heavy-weight vinyl. Multiple colors, sizes and weights of paper are available for purchase in the Print Center as well. Pricing varies based on availability, weight and finish of the paper being requested. Spiral Binding is available in multiple sizes of spirals. Pricing starts at $.60 per book, plus any additional options, such as a clear front cover and plastic back cover. 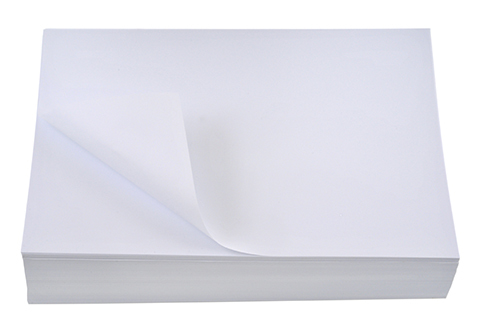 Lamination is available at a cost of $.60 per 8.5"x11" sheet. We can laminate up to 12"x18".